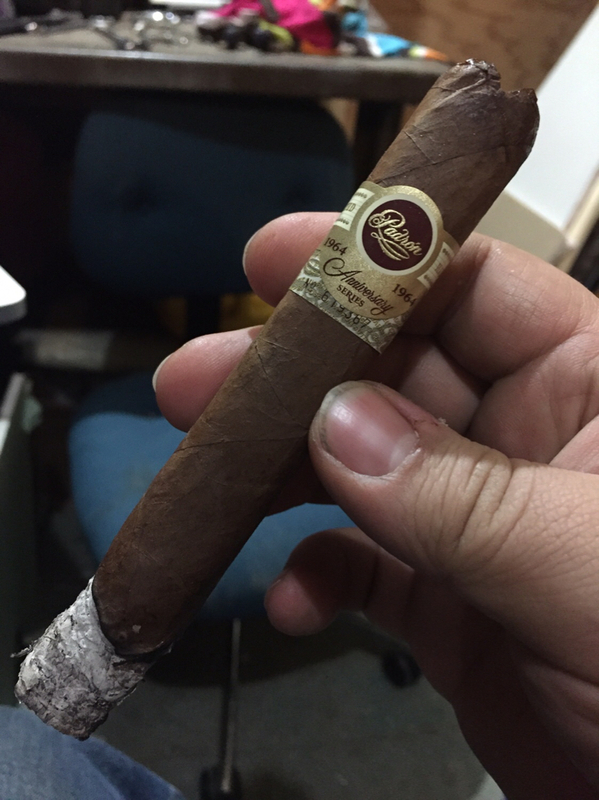 Discussion in 'Cigars' started by jasonatjl, Dec 31, 2018. Beating everyone to the punch this year - let’s see how we’re bringing in 2019! I just had a HUHC while I was cleaning the pool but I’ve got a couple in mind for this evening closer to midnight! CVAC085, irratebass, K Williams and 7 others like this. mpomario, Alwayslit and Glassman like this. mpomario, Alwayslit, Juice and 1 other person like this. Page 1! Let see if we can break 1000 pages in 2019! CVAC085, Alwayslit and TLee73 like this. Wicket, CVAC085, daverutherford61 and 18 others like this. Nice! Beat me to it - headed home to look and see what to fire up here shortly! mpomario, Alwayslit and kit_luce like this. If I didn’t @bostoneo or someone else on EST would’ve beat me! CVAC085, mpomario, Alwayslit and 3 others like this. Glassman, kit_luce and jasonatjl like this. A little premature on my side, but here’s the last of 2018 and the first of 2019. CVAC085, Old Smokey, daverutherford61 and 21 others like this. CVAC085, daverutherford61, irratebass and 17 others like this. Starting off 2019 with a wonderful Edmundo Dantes. CVAC085, daverutherford61, irratebass and 20 others like this. CVAC085, daverutherford61, irratebass and 18 others like this. In WV at the moment with a bunch of family for new years but we are headed home soon and I'm starting off the year with a bahia maduro gigante that's been resting for about a year and a half. CVAC085, irratebass, kit_luce and 5 others like this. CVAC085, daverutherford61, presa_dad and 23 others like this. Had to break out the big guns this morning. 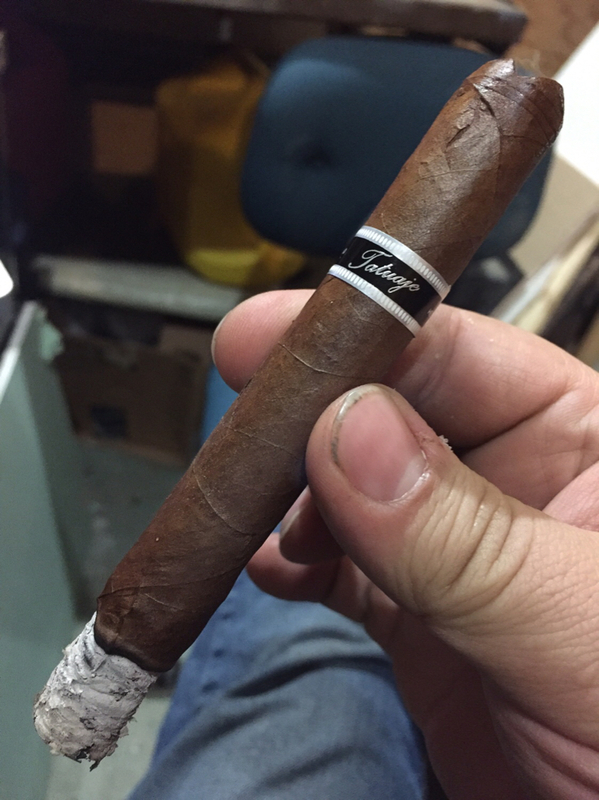 Diplomatico Maduro. Hope you all have a great 2019! CVAC085, presa_dad, irratebass and 22 others like this. Can't waste a January 55° day! Starting off with a. LP9 coronet. CVAC085, presa_dad, irratebass and 16 others like this. Thanks to @Yakcraz . Much appreciated brother. CVAC085, presa_dad, irratebass and 15 others like this. presa_dad, mpomario, irratebass and 16 others like this. CVAC085, presa_dad, mpomario and 16 others like this.